0161 499 7007 to secure your car for delivery on the 05 Plate. All cars UK dealer supplied with 3 year manufacturers warranty. 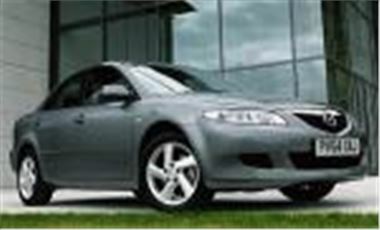 These and Many More Mazdas available in Stock. Call 0161 499 7007 Now For Prices, Specifications and Availability.